6/18/17 Father’s Day Message in KY at Journey Church! 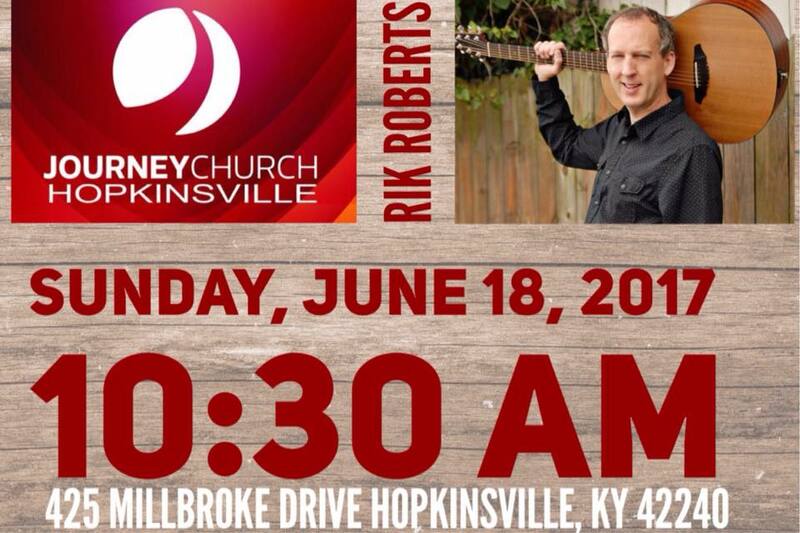 I have the honor this Father’s Day to deliver a fun message at Journey Church in Hopkinsville, KY. Service starts at 10:30 a.m. Join us for worship, amazing people, cup of coffee, Nursery, Adventure Kids ministry and more! This entry was posted on Monday, June 12th, 2017 at 6:08 pm	and is filed under Uncategorized. You can follow any responses to this entry through the RSS 2.0 feed. You can leave a response, or trackback from your own site.